It's really painful when there is no network connection on your phone. This problem mainly arises when you're in remote areas where there are no network signals available. Apart from this, it can also occur due to the wrong configuration of your device to connect to the network correctly. Reliance Jio has received so many complains about the same no network problem. The company is growing rapidly and expanding its network coverage to reach every corner of the country, then why still people are facing this issue. It is probably due to the wrong network configuration on their device. If you are also facing this network problem on Jio, here are some useful tricks that can help you to fix it easily. 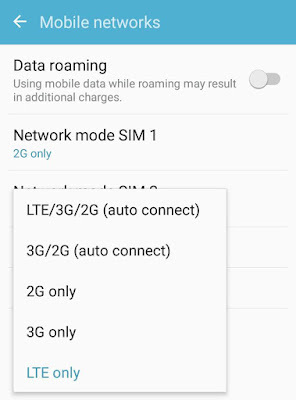 Some of the dual-SIM smartphones support 4G VoLTE network in the master SIM slot only, while another support 2G/3G networks. 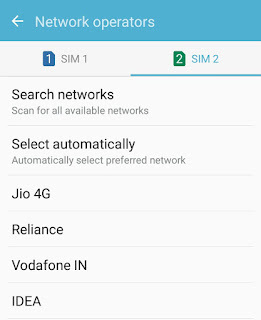 If you have inserted the Jio SIM in the wrong slot, you won't be able to connect to the network. First, check if your phone supports 4G VoLTE network and reinsert the Jio SIM in the correct slot, usually the master slot. Also, make sure that your phone supports spectrum bands compatible with Reliance Jio Signal (800 MHz,1800 MHz and 2300 MHz). Open Phone app and enter this code *#*#4636#*#* in dialpad. 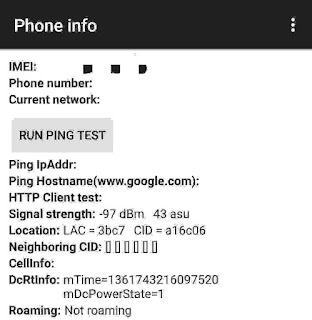 Go to "Phone information" and click "Run Ping Test" button. ‎Now you will be asked to reboot the phone. A ping test is a method to check if your device is connected to a network. It is run for troubleshooting to know connectivity as well as response time. We have already discussed how to run a ping test. If the USSD code isn't working on your phone, you can use a third-party app for ping testing like PingTools. Go to Phone settings > Mobile Networks > Network Operator. Now select SIM 1 or SIM 2 in which you are using Jio. ‎There are two options available: search networks and ‎select automatically. If you want to scan for all available networks, click search networks option. Select automatically option will select the preferred network automatically. APN stands for Access Point Names. APN is the name given to the settings that set up a connection to the gateway between your carrier's cellular network and the public Internet. In simple words, APN settings give instructions to your phone to connect to your network. If your device isn't connecting to the internet after turning on the mobile data, then you need to check the APN settings on your phone. 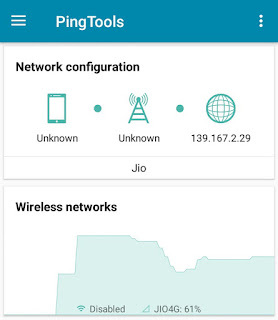 This guide shows you how to set Jio APN settings manually. 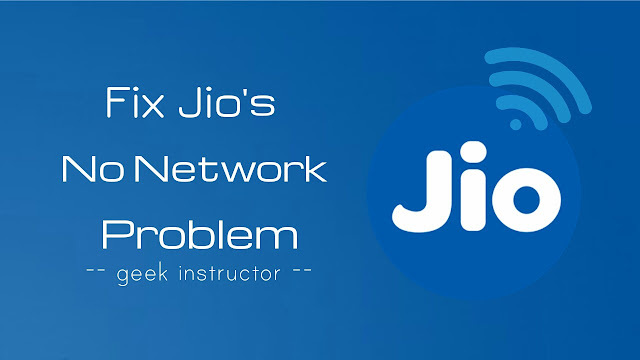 We hope you find this guide helpful to troubleshoot Jio's no network problem on your Android phone. If you want to ask something, feel free to share in the comment section.